This Sunday see’s the grand final of our inaugural 2 Phase League, held at Lenamore EC by kind permission of Geraldine Graham. 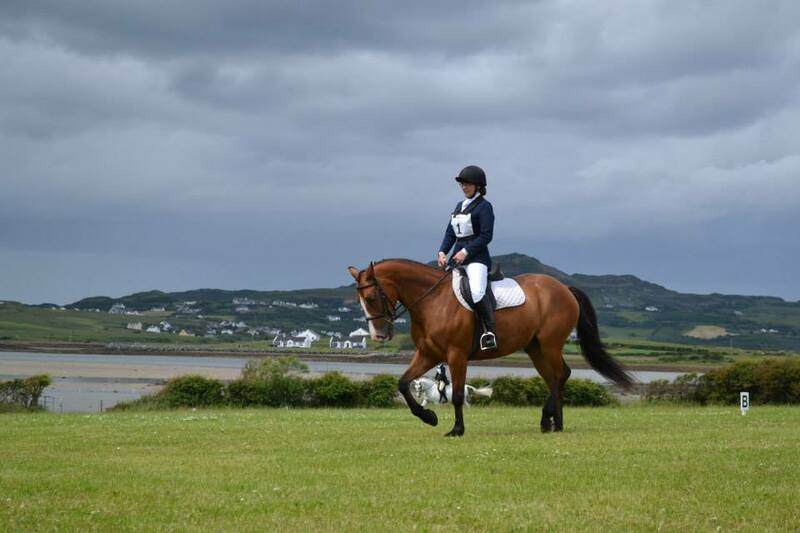 The show will be run by jointly Letterkenny RC & Inishowen RC, there is a good strong entry of 27 individuals for Dressage & 36 for the slightly more popular cross country phase. At this show the two disciplines will run together at the same time, so it is extremely important that riders who are doing both disciplines arrive in good time for their Dressage time slot , as any delays in the Dressage Arena will have a knock on effect with the running of the Cross Country phase, so please make every effort to arrive in good time and also to allow ample time to walk the cross country course before you ride your dressage test. There will also be prize giving for the overall League at the end of the Cross Country Phase. Fingers crossed for some good sunny weather & Good Luck to everyone !!! !